So, you want to buy a dental practice? Purchasing an established practice has its advantages over building a new practice. The most apparent benefit is an established patient base. Positive cash flow from an existing practice can save you the financial risk involved in establishing a new practice. Other advantages of buying include existing business infrastructure, loyal staff, established location and proven systems. When you buy a proven practice, you’ll have saved the time and additional resources necessary to grow a new practice from ground zero. 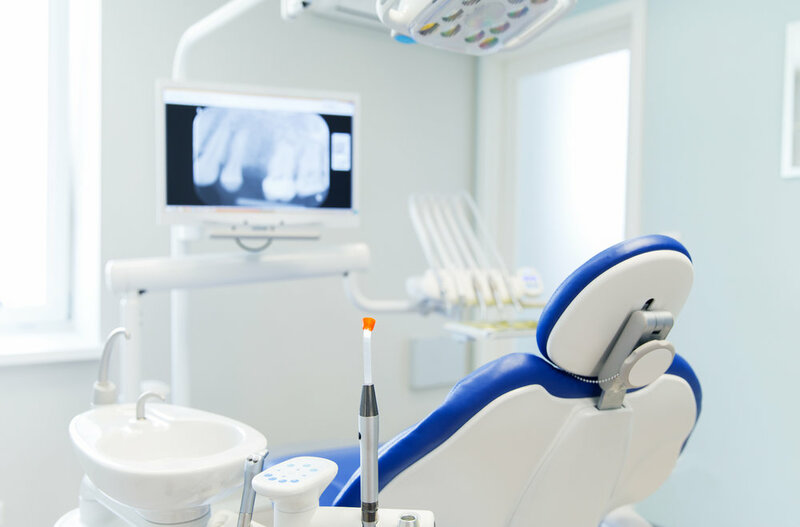 As an experienced dental brokerage firm, with 85 years of combined experience, we understand the importance of owning a practice. There is no guesswork when you work with us. We put you in an optimal position to purchase your ideal practice by guiding you through every step. Here are the most common reasons dentists buy an existing practice. They graduated from dental school, have been practicing as an associate and ready for practice ownership. Some dentists buy a practice because they want to move or relocate to another community. Some want to change locations for personal reasons like wanting to be near family. Dentists electing to change zip codes is a common reason that we encounter. Some dentists buy a practice of another dentist in the community to increase their patient base and boost practice productivity. Buying may also offer a better location with more traffic, improved parking, upgraded equipment, better building, and quality staff. A dental broker is professional that guides you through every step in the process of buying a dental practice. A broker will help you identify possible practices, while also qualifying you for lending while beginning the due diligence process. At Practice Management Associates we are relationship-based and care about the long-term success of your business. We will help you find your ideal practice. If you identify a practice you wish to purchase, and it is a seller we represent, we will help you every step of the way. If it is a practice outside of Practice Management Associates and you have signed up for our buyer representation, we will continue to represent you from the start through closing and transition. Why buy a practice through Practice Management Associates? Practice Management Associates is a full-service dental practice brokerage firm. Since 1998, we have worked with general and specialty dentists guiding them through seamless transitions. Value-driven and results-oriented, we serve our dentists clients at a level that far exceeds other brokers in our industry. We’ll help you find your ideal practice. We guide you through every step putting you in the optimal position to purchase a practice. We are relationship-based and care about the long-term success of your business. Contact us today at (888) 762-4048 for a complimentary consultation.